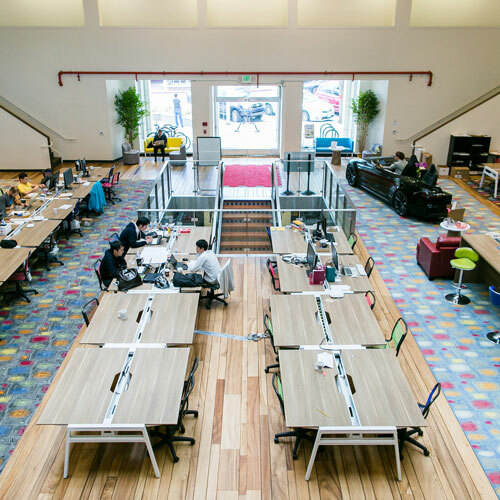 Hero City at Draper University is a co-working community that promotes creativity, collaboration & entrepreneurship. We offer members access to the Draper Venture Network of funds, world-class speakers and entrepreneurship programs and events. 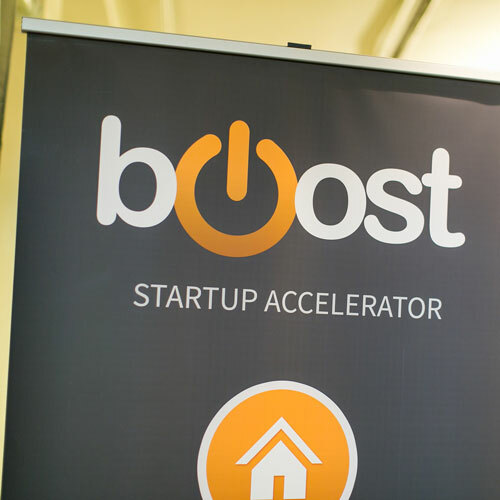 If you are interested in joining Silicon Valley’s premier co-working community, apply today! Now accepting Bitcoin and Ethereum as a method of payment!